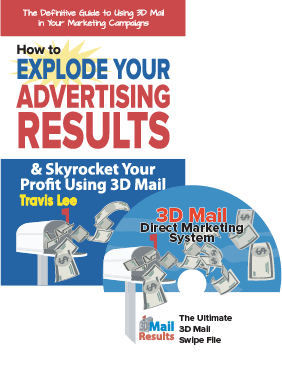 Home/Get Your Free Book on Direct Mail! This will be mailed to you, no credit card needed, it’s 100% free. Simply click below to get your book mailed to you today. Don’t worry, we hate SPAM as much as you and we will never rent or sell your email address or contact information to anyone!